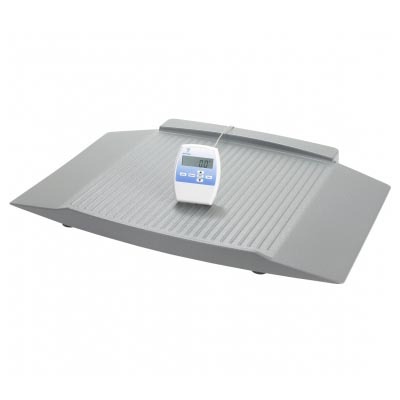 Doran Scales Neonatal Scale - DS4300 - J.D. Honigberg International, Inc. 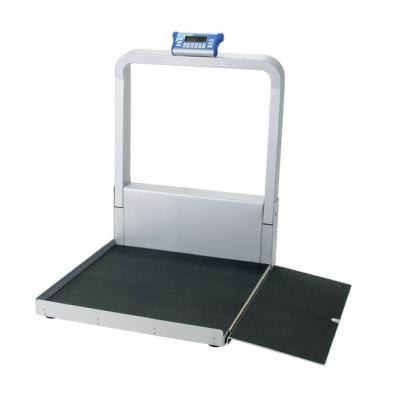 The DS4300 has been specifically designed to weigh premature and newborn infants. 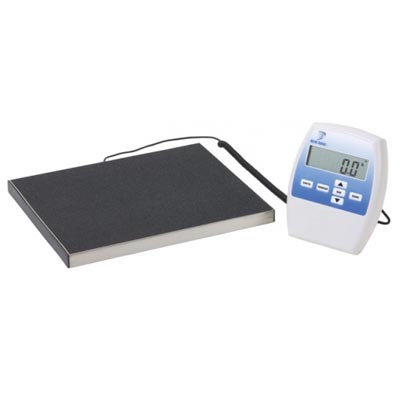 This neonatal scale can measure the weight of the tiniest babies to an accuracy of 0.1 oz. 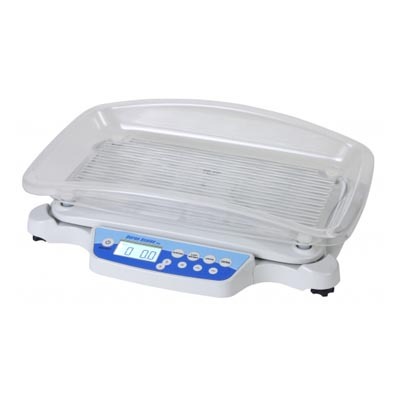 This precise neonatal scale features movement compensation technology that results in an extremely fast and accurate display. Even when the infant is moving, the DS4300 captures the actual weight. 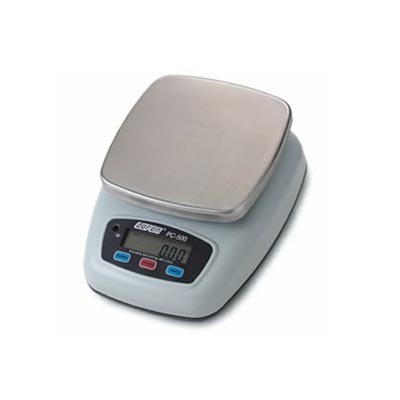 The last stable weight is stored and can be recalled at the push of the Last Weight button. This unique feature frees the nursing staff to care for the infant rather than the number on the scale display.